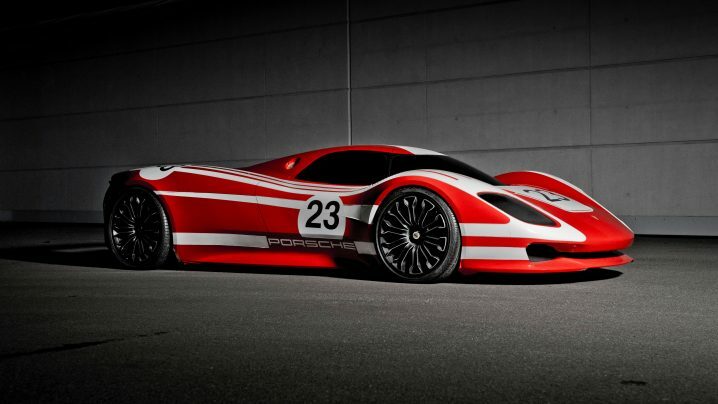 10 917s in a show Colours of Speed – 50 Years of the 917. For many car enthusiasts and automotive historians, the Porsche 917 is the ultimate long distance endurance racer. Project 917 began in June 1968 in response to an edict from the international motor sports authority (FIA).